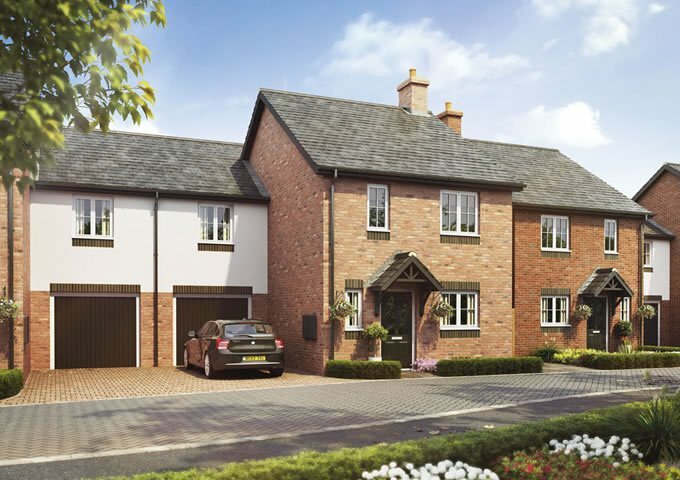 Barley Fields is an exciting new development of 140 news homes in the market town of Uttoxeter, Staffordshire. This development is in a most desirable location and offers plenty do to, with the town centre’s shops and market, Uttoxeter Racecourse, and many other places to visit within close proximity. With fantastic local amenities, pubs and restaurants and a three-tier schooling system that consists of several first schools, three middle schools and a high school and train stopping near Stafford University, this site could be your dream destination. This site provides excellent transport links via the A518, A50 and M6, with public transport and a local train station which will go direct to Stoke-on-Trent.